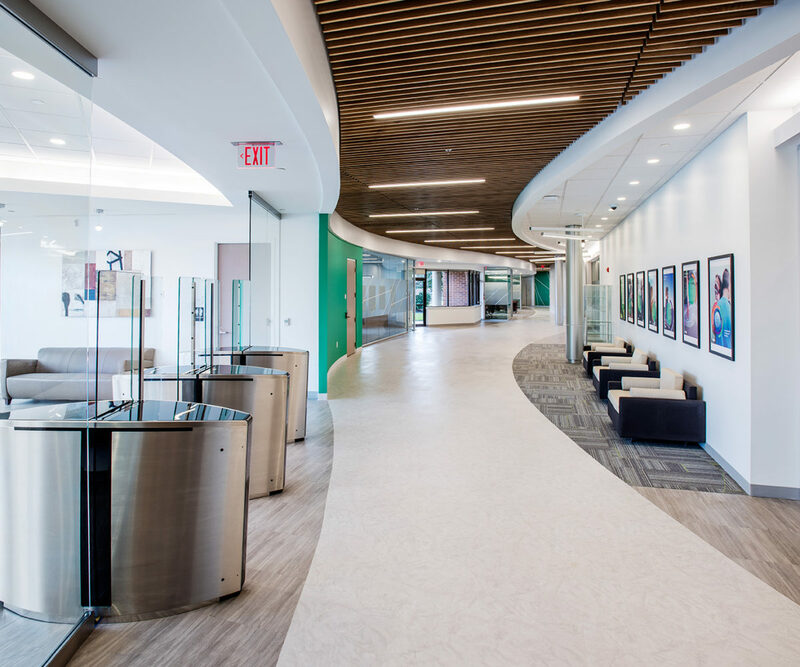 When A/Z Construction Corporation needed a commercial carpentry team to complete a high-end fit-out for one of the World’s leading pharmaceutical companies, they turned to Wallworks to get it done. Teva Pharmaceuticals – Completing a high-end project for a pharmaceutical research facility requires careful coordination of labor and materials, constant communication, and rigorous quality control procedures. 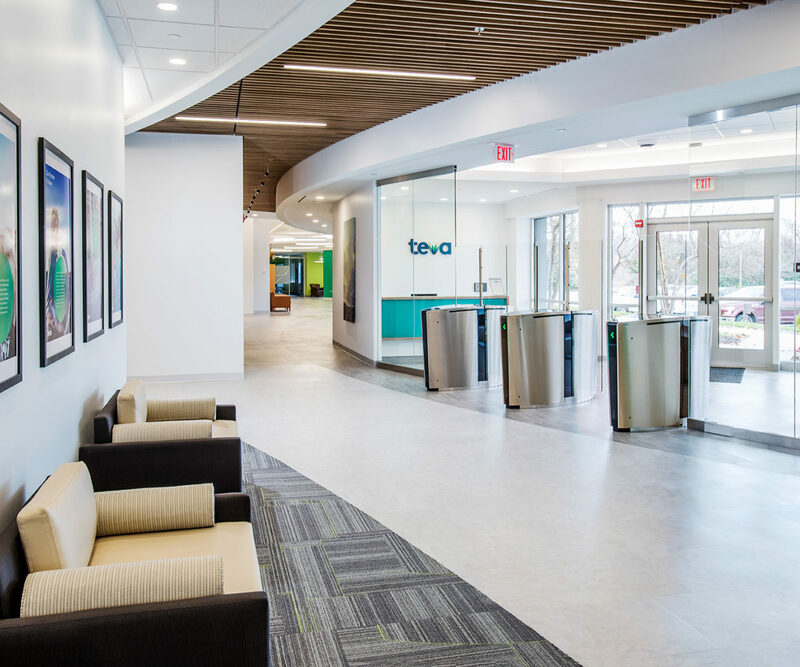 A/Z Construction Corporation, the CM for Teva Pharmaceutical’s recent fit-out project in West Chester, PA, engaged Wallworks to complete the carpentry and general trades work. 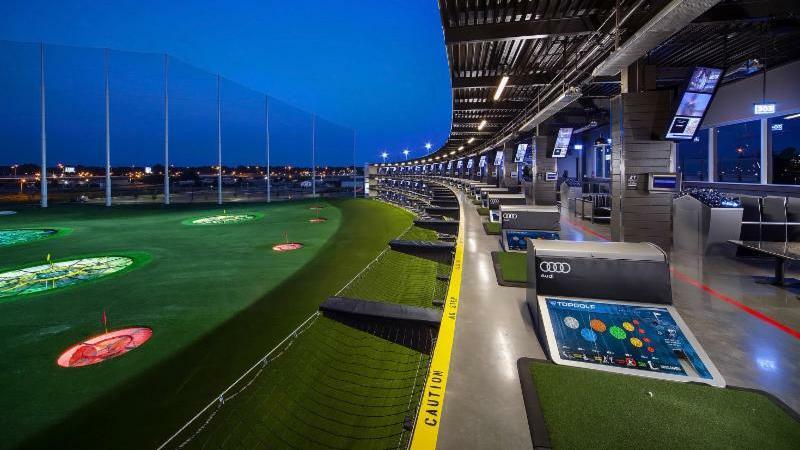 The project included 33,000sf of interior upgrades completed in three phases. The carpentry work included a variety of high-end finishes and design features including radius walls with a level-5 drywall finish, glass walls, and specialty Rulan wood grille ceilings. A point of pride for Wallworks is their quality management approach. To meet the coordination and quality control expectations for the project, Wallworks understood the importance of assigning the right people to the right work. For the Teva Project, Wallworks assigned two seasoned, specialty foremen to oversee completion of the work: A finishing foreman who was responsible for spackling the radius walls to ensure the level-5 finish; and a ceiling foreman who was assigned to complete the grid system, wood system and ceiling tile. “When you are working with specialty building systems you have to know how the systems go together, but more importantly you have to know what the outcomes need to be.” Says Wallworks’ foreman Martin Alejo. The work updated Teva’s offices, conference rooms, and various amenities within the facility including a training center and cafeteria. 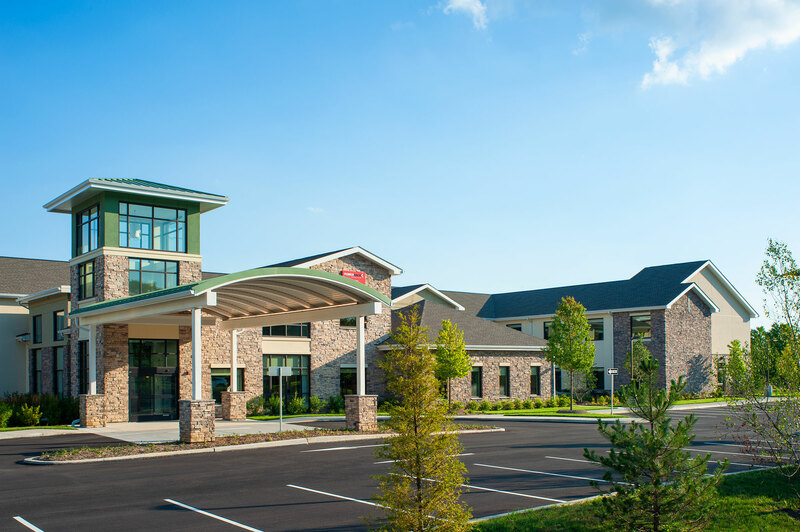 Phase 1 included fit-out of 15 conference rooms and a 276-person training facility. Phase 2 included construction of a 145-seat cafeteria consisting of a complete food preparation kitchen. Phase 3 added a state-of-the-art fitness center with locker, yoga, and aerobics rooms.